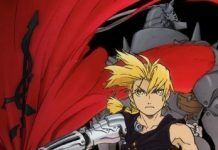 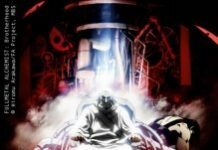 Home Japanime Fullmetal Alchemist version South Park. 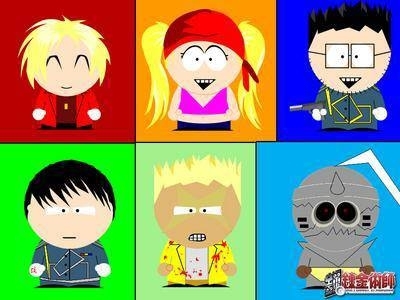 Fullmetal Alchemist version South Park. 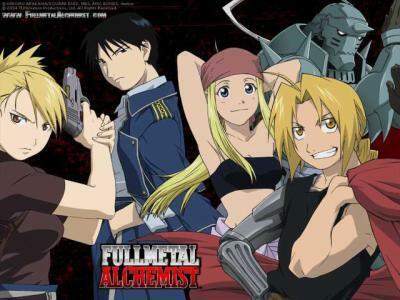 Une p’tite parodie de South Park version Fullmetal alchemist .